Cheeky Wipes kits are a chemical-free alternative to disposable baby wipes. They are easy to use, cost effective, great for the environment and a gentle option for babies with sensitive skin, using just water and 1% essential oil. The All-In-One kit is the perfect product to begin your cloth wipes journey with. This contains all you need for at home or ‘out and about’ use, eliminating the need to buy disposable wipes. The ‘hands and faces’ kit is handy to have when your baby starts solids, making clean up a breeze! 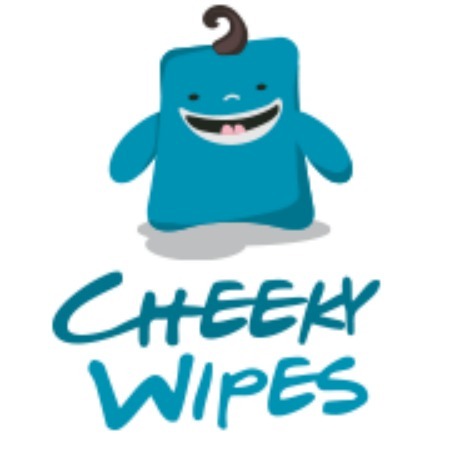 Cheeky Wipes are a ‘must have’ baby item for those wanting to reduce their environmental impact and live more sustainably.